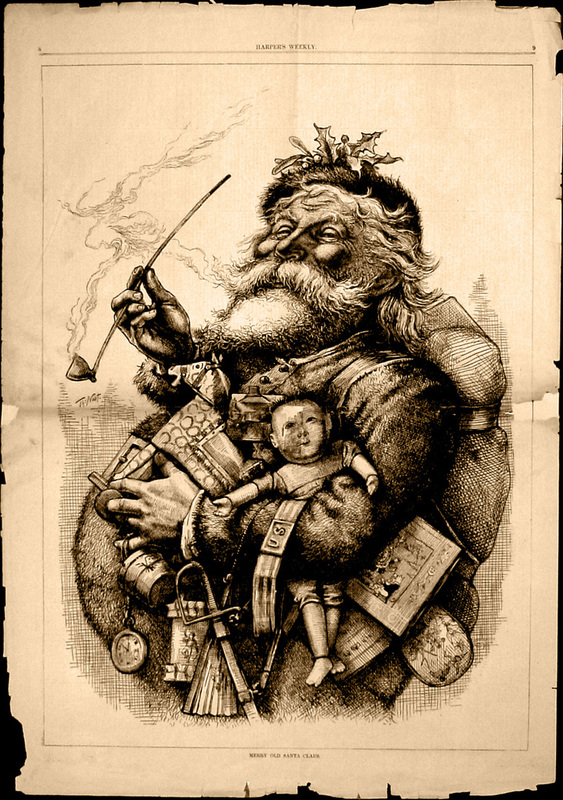 Merry Old Santa Claus by Thomas Nast. 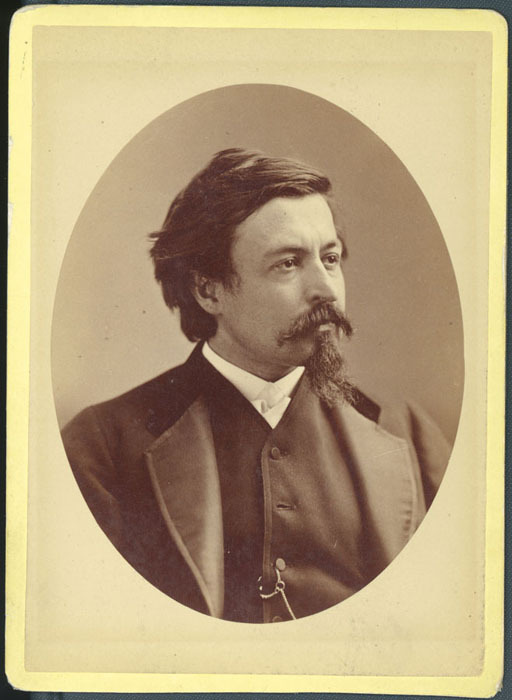 For more on this phenomenal artist, check out the following video which pits Nast’s pen against the corruption of Tammany Hall and Boss Tweed. 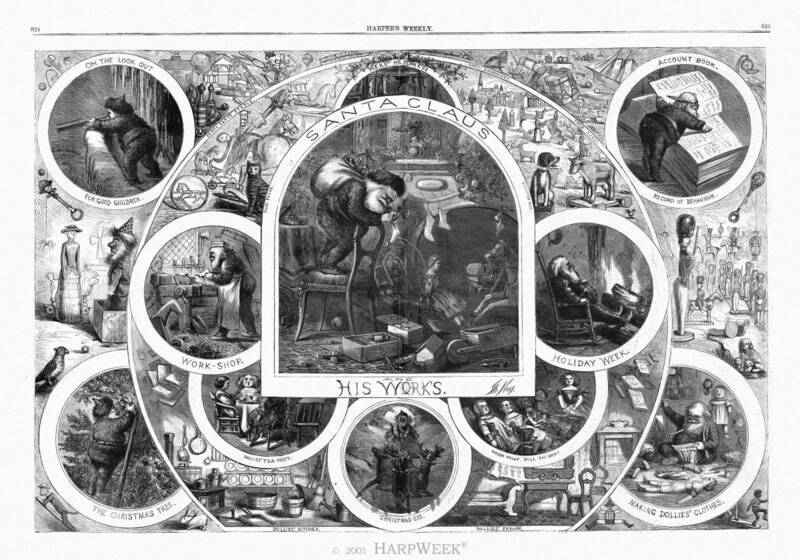 This entry was posted in Thomas Nast. Bookmark the permalink.